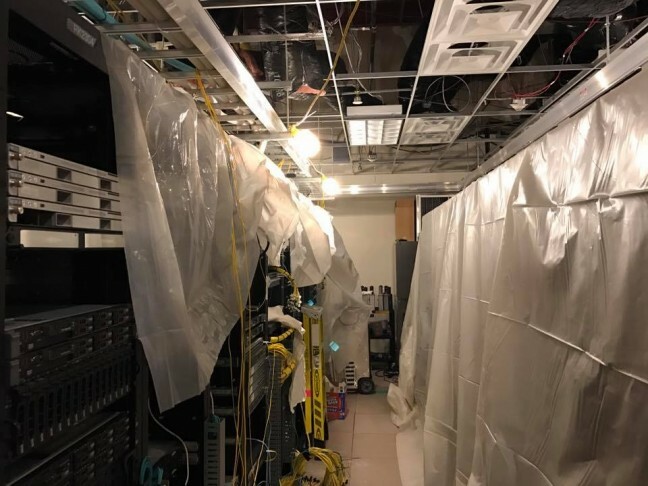 Is your Data Center or Telecom Closet Performing a Rain Dance? Are Company Owned Computer Room Deployments Making a Comeback? Event Follow-up: Is Your Disaster Recovery Approach a Disaster? Is Your Disaster Recovery Approach a Disaster?